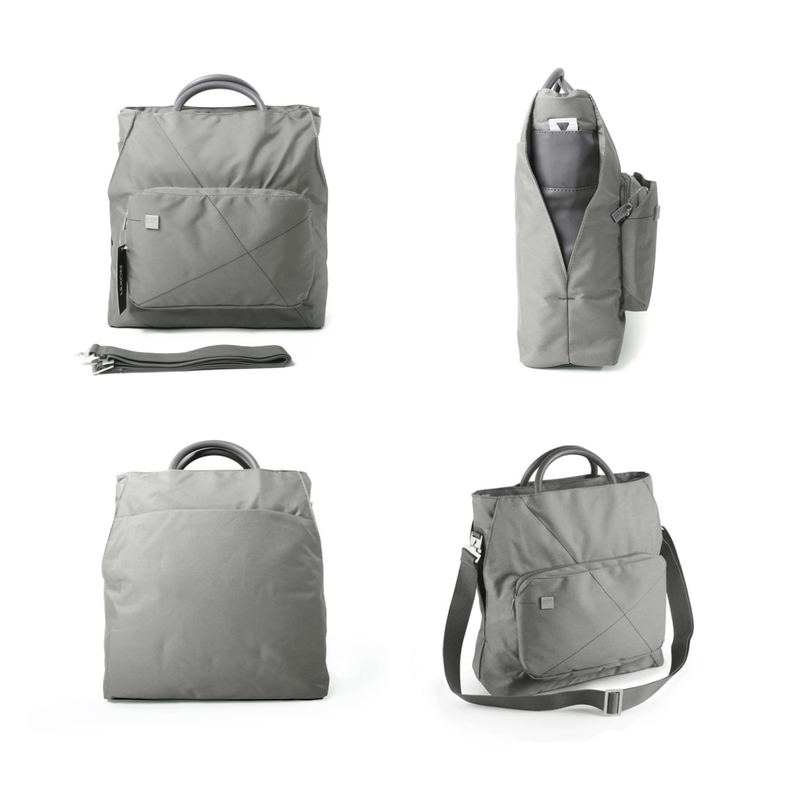 The LEXON Urban bag can be used as a briefcase, a tote or a travel bag. 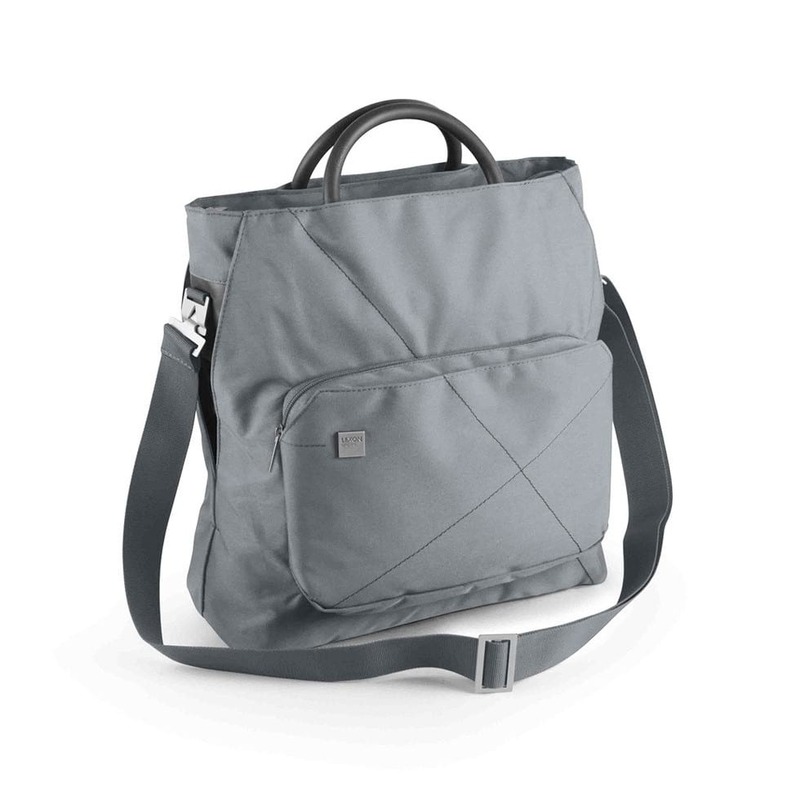 It features a 15" laptop and tablet compartment that close with zippers. 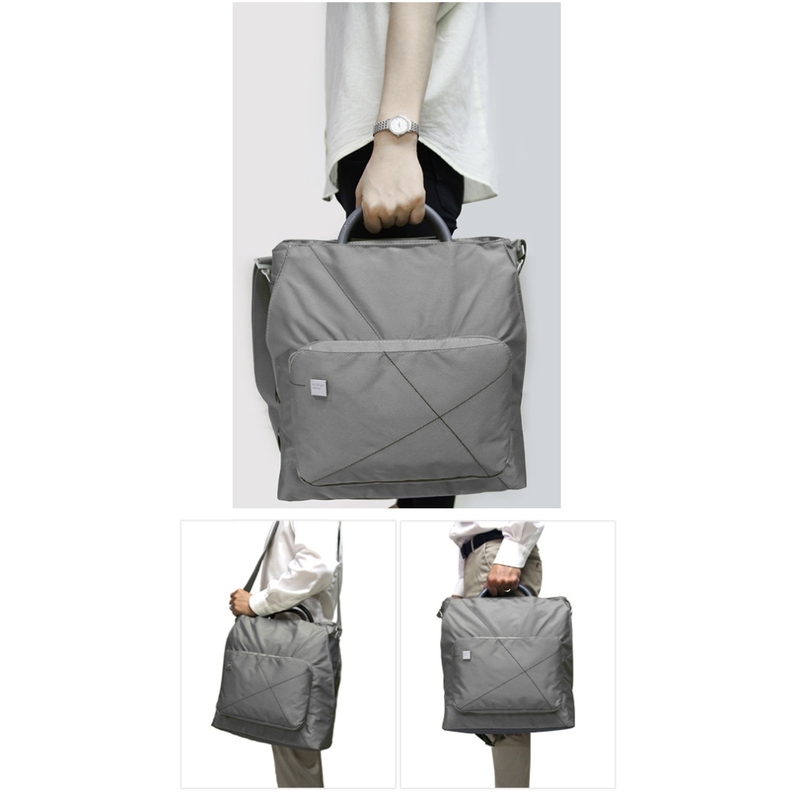 The wide shoulder strap is removable and adjustable and it has rubber-coated two handles. 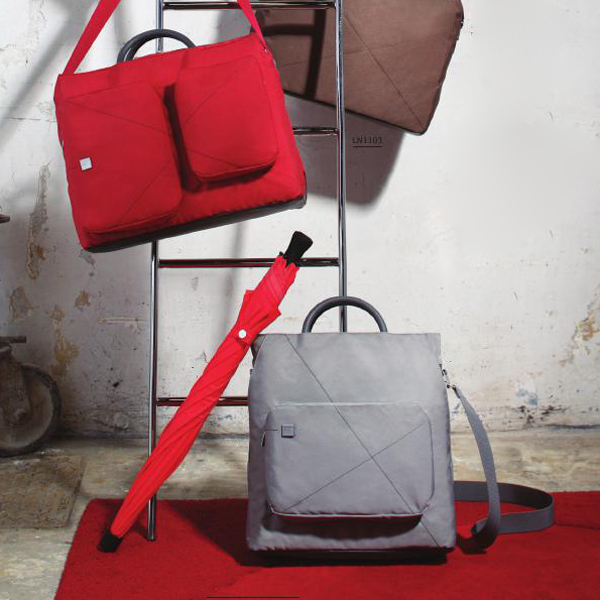 The Urban bag features modern design and is ideal for work, school or any other everyday activity while also being stylish. 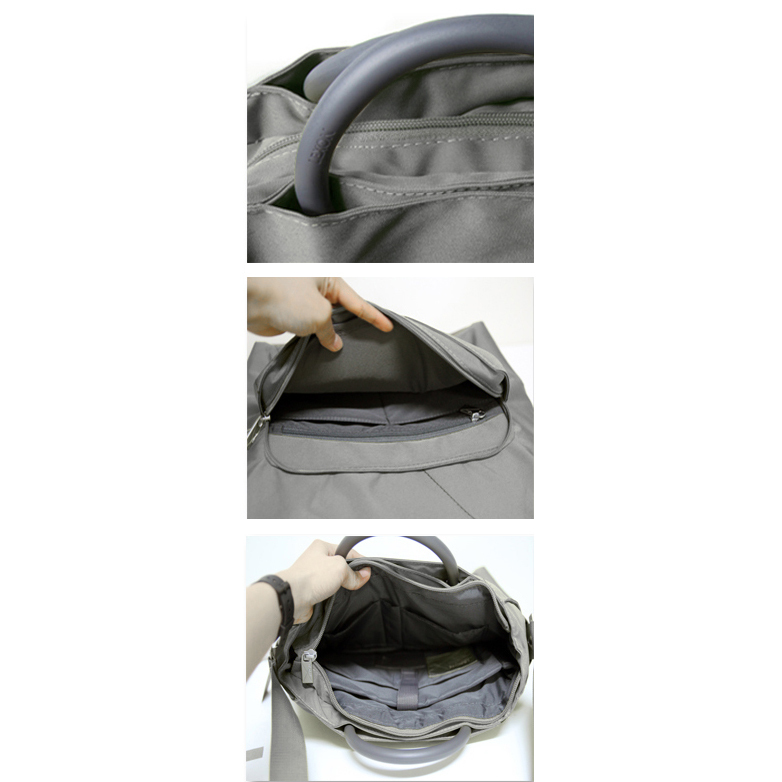 Measurements: 46 x 41 x 7 cm.